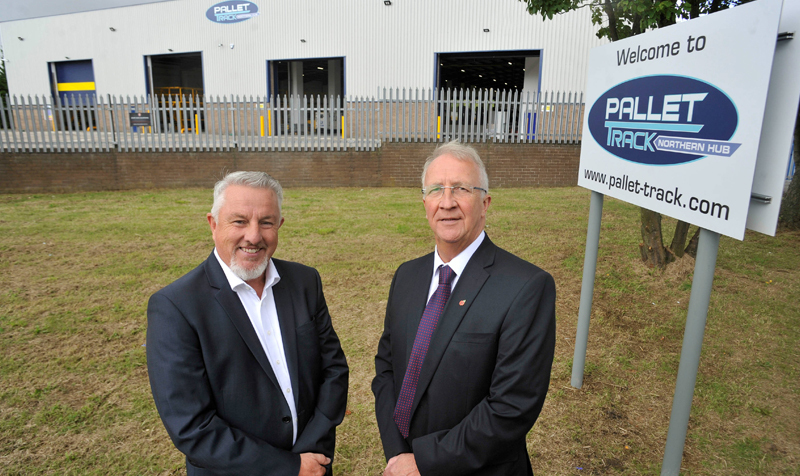 Pallet-Track is to launch a European service after entering a partnership with Hellmann Worldwide Logistics UK. 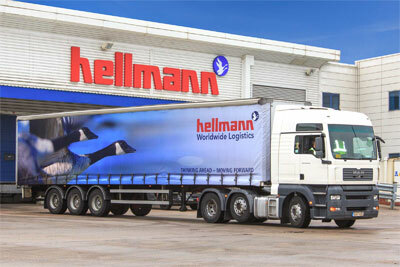 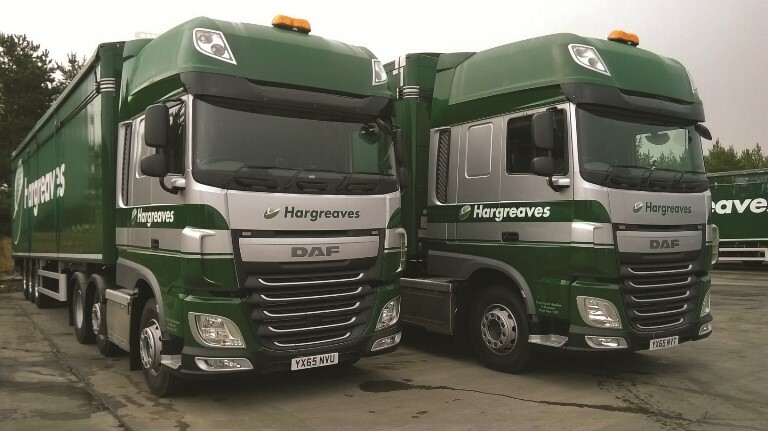 The deal grants Pallet-Track access via Hellmann to Europe while granting the operator inroads into the UK’s pallet network market. 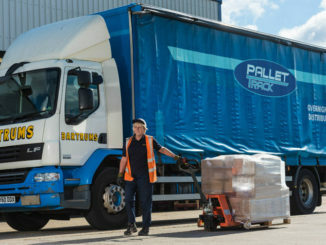 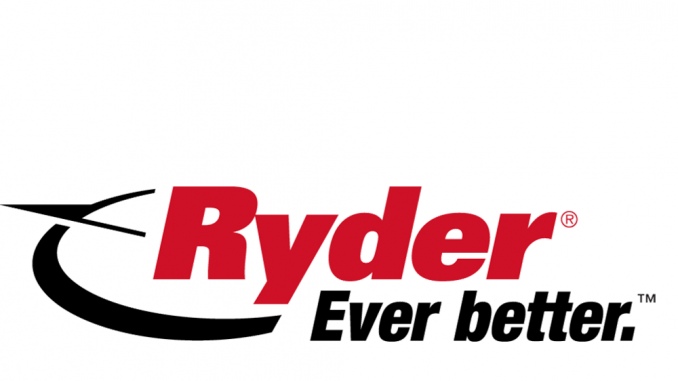 Pallet-Track members have backed a move to increase the pallet network’s internal delivery rate to pay for power-assisted delivery equipment to address weight concerns.